The CHM 2010-HT high temperature, high ohmic non-magnetic resistor series from SRT Resistor Technology offers the same features as the CHM 2010 range, while allowing for high temperature applications of up to 300°C. 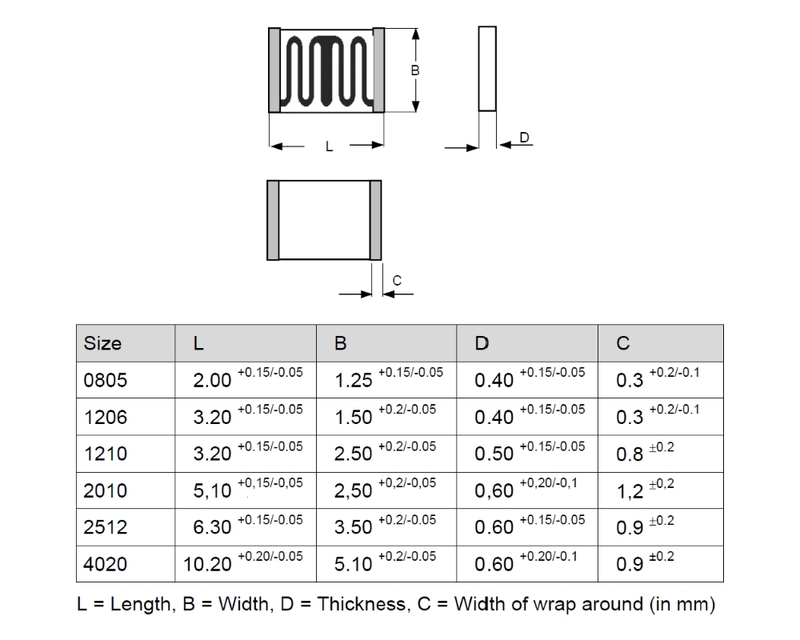 The main features comprise of a wide resistance range from 100kΩ up to 1TΩ, power rating of 0.5W and voltage rating of 1500V trimmed or 2000V untrimmed (tolerances ≥5%), all in a small 2010 surface mount package. 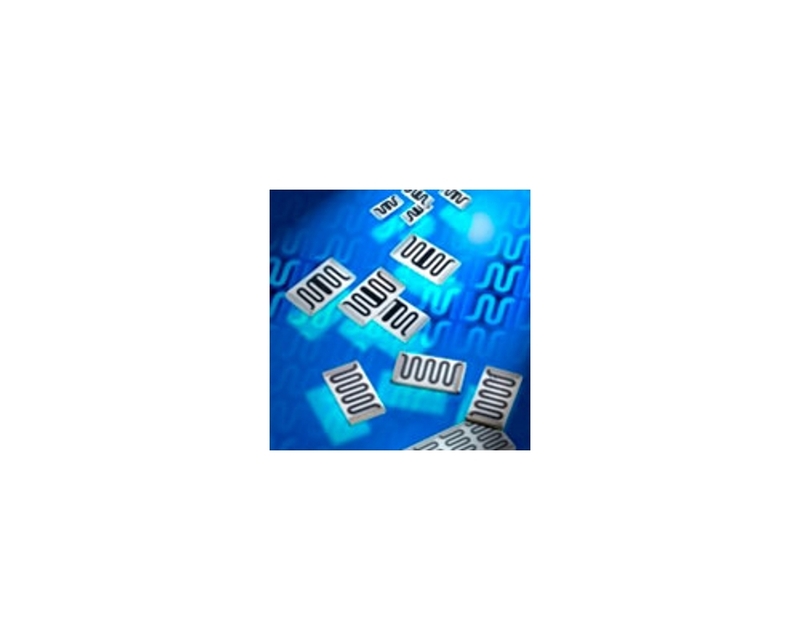 By utilising SRT's meander structured thick film resistor technology, these chip resistors are able to offer tolerances down to ±1% (between 100kΩ and 1GΩ) as well as a TCR of ±25 ppm/°C (between 100kΩ and 10GΩ) and a VCR as low as ±25 ppm/V (between 100kΩ and 100MΩ). The CHM 2010-HT resistor series contains no organics making them suitable for high vacuum applications and offer PtAg (platinum silver) terminations for conductive gluing and soldering. Custom tolerance, TCR and VCR options are available upon request. Please contact us for further information and availability. 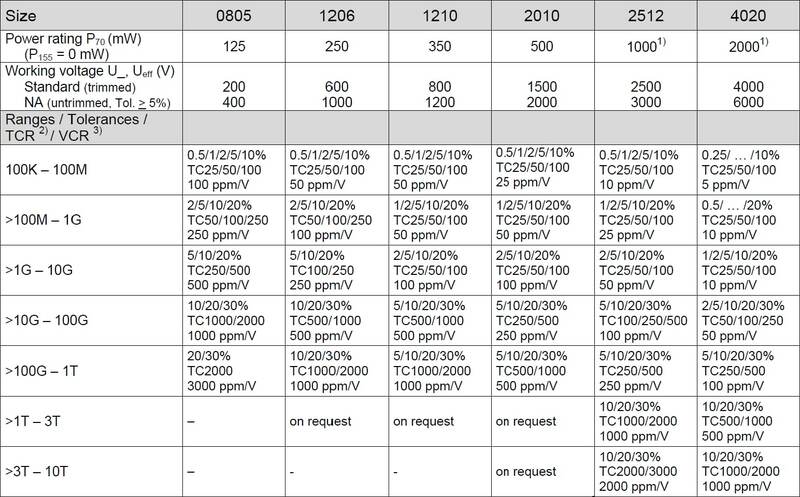 The final measuring of the resistors takes place at room temperature (independent of TCR). Please pay attention to the interconnection technology at high temperature applications. 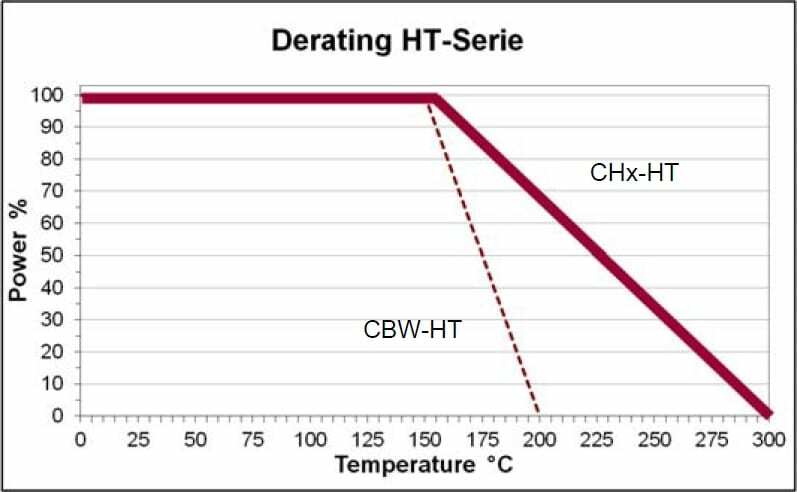 The CHM 0805-HT high temperature, high ohmic non-magnetic resistor series from SRT Resistor Technology offers the same features as the CHM 0805 range, while allowing for high temperature applications of up to 300°C. The main features comprise of a wide resistance range from 100kΩ up to 1TΩ, power rating of 0.125W and voltage rating of 200V trimmed or 400V untrimmed (tolerances ≥5%), all in a small 0805 surface mount package. By utilising SRT's .. The CHM 1206-HT high temperature, high ohmic non-magnetic resistor series from SRT Resistor Technology offers the same features as the CHM 1206 range, while allowing for high temperature applications of up to 300°C. The main features comprise of a wide resistance range from 100kΩ up to 1TΩ, power rating of 0.25W and voltage rating of 600V trimmed or 1000V untrimmed (tolerances ≥5%), all in a small 1206 surface mount package. By utilising SRT'.. The CHM 1210-HT high temperature, high ohmic non-magnetic resistor series from SRT Resistor Technology offers the same features as the CHM 1210 range, while allowing for high temperature applications of up to 300°C. The main features comprise of a wide resistance range from 100kΩ up to 1TΩ, power rating of 0.35W and voltage rating of 800V trimmed or 1200V untrimmed (tolerances ≥5%), all in a small 1210 surface mount package. By utilising SRT's ..